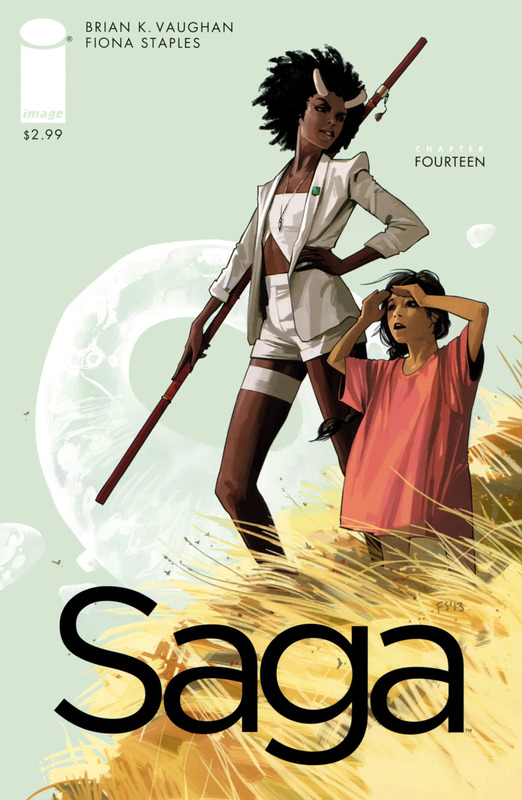 saga volume #3 : hearts rejoice as the next collection of this compulsively readable series is on the shelf. 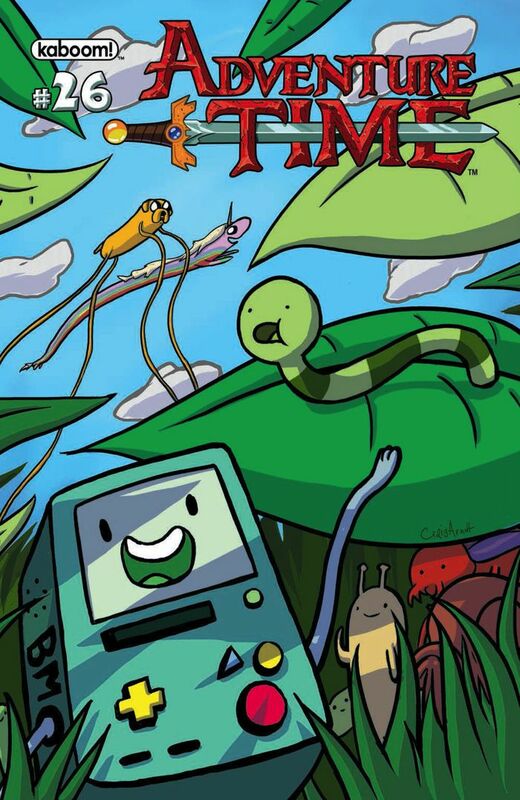 adventure time #26 : kicking off a 4-part arc drawn by the magnificent jim rugg. 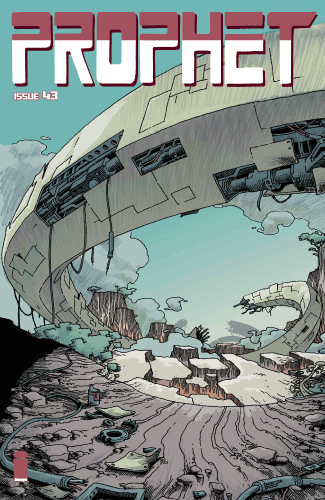 prophet #43 : a jam issue packed with killer visuals. 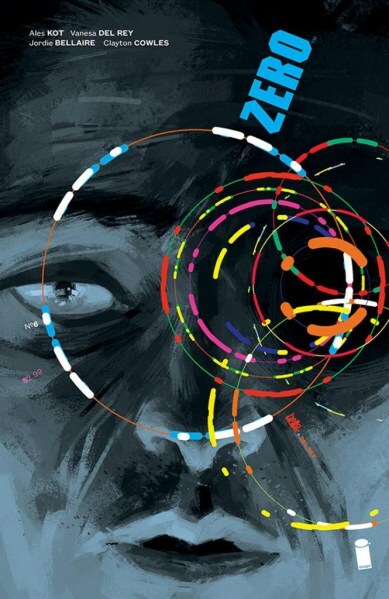 zero #6 : kicking off a new storyline for this engaging, smart spy story. 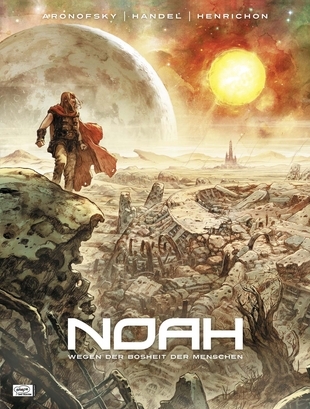 noah : a good-looking hardcover based on the upcoming darren aronofsky movie. 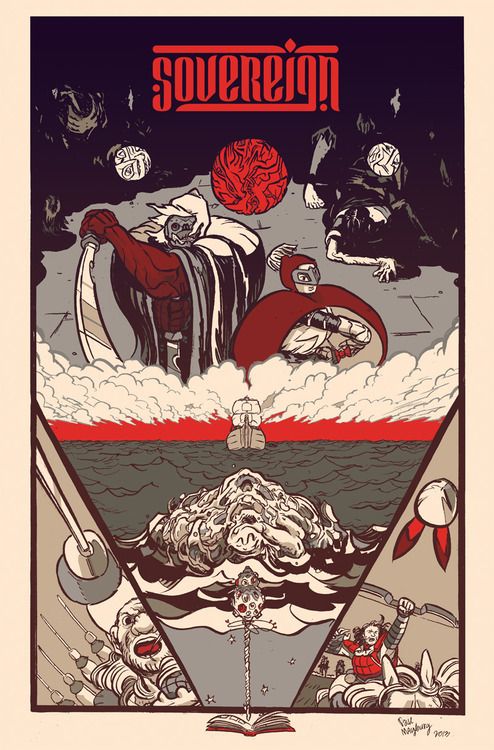 having niko henrichon on art was a smart call. 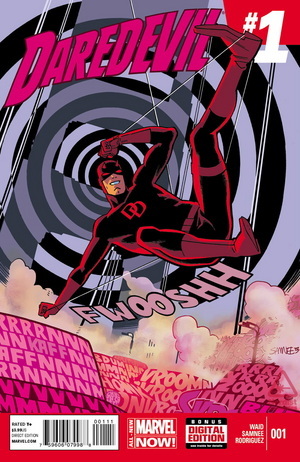 daredevil #1 : whether this relaunch was unnecessary or not it’s just good to have mark waid and chris samnee back in action and taking the man without fear to the west coast. 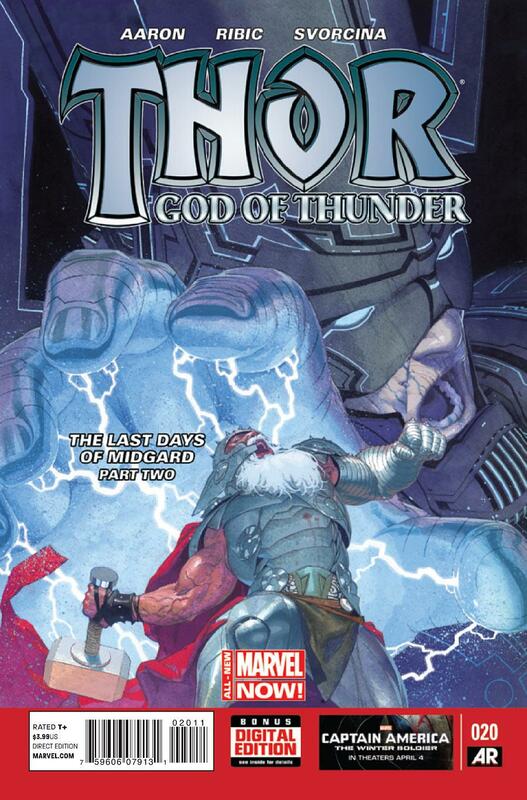 thor #20 : esad ribic is a fantastic modern day thor artist. any issue he draws is cause for celebration. 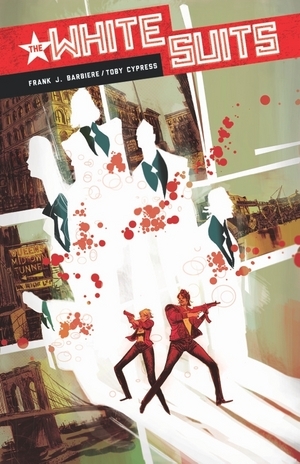 the white suits #2 : toby cypress continues to wow the heck out us with the best art any crime book has had in a long time. 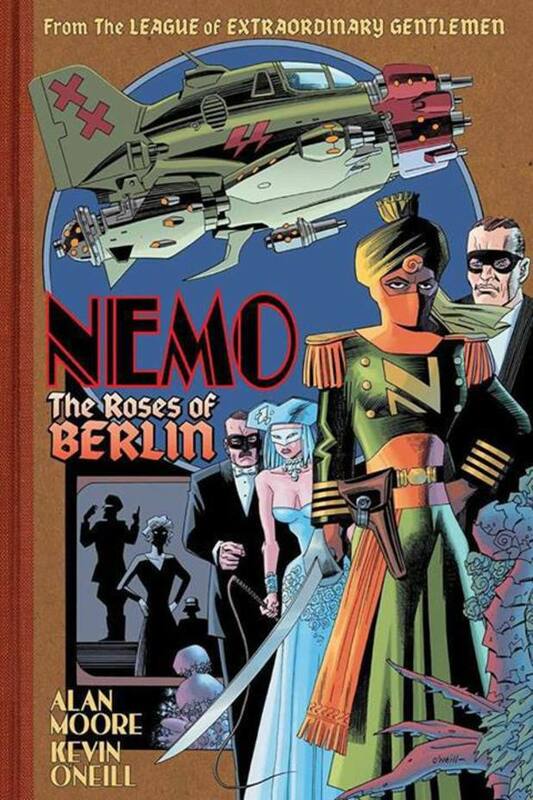 nemo the roses of berlin : alan moore and kevin o’neill roll out the latest chapter of THE LEAGUE OF EXTRAORDINARY GENTLEMEN. sovereign #1 : paul maybury’s art gives this debut fantasy series a gravity that a lot of these kinds of books lack. off to a good start! 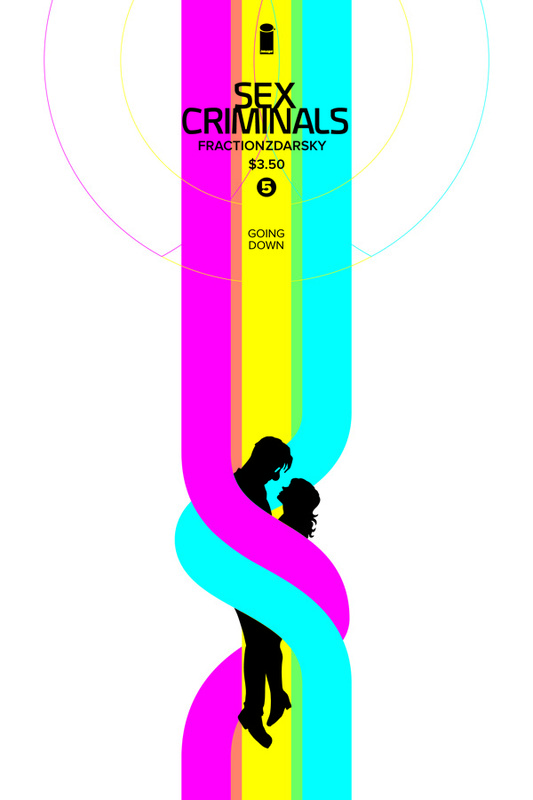 This entry was posted in Good This Week, Lists and tagged adventure time, ales kot, BKV, Brandon Graham, chip zdarsky, chris samnee, darren aronofsky, esad ribic, fiona staples, image, Jason Aaron, Jim Rugg, kevin o'neill, mark waid, marvel, matt fraction, niko henrichon, paul maybury, saga, toby cypress. Bookmark the permalink.